William Wirt, 1772-1834 Sketches of the Life and Character of Patrick Henry. 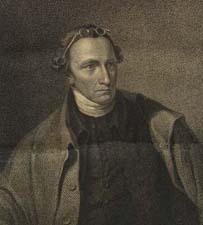 Sketches of the Life and Character of Patrick Henry. Philadelphia: Published by James Webster, 1817.